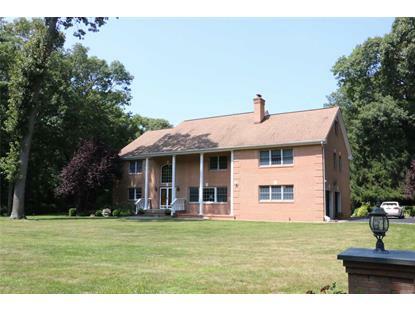 for $2,680,000 with 6 bedrooms and 4 full baths, 1 half bath. This home was built in 2000 on a lot size of 2.09 Acres. 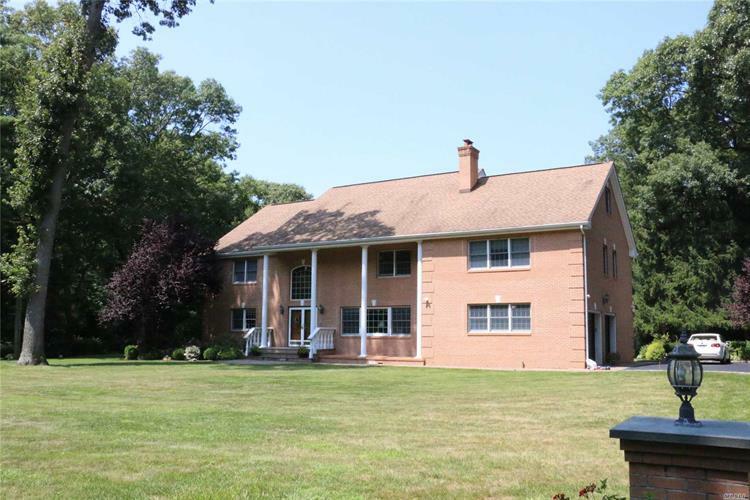 This Spectacular Colonial On A 2.09 Acres Property, With Gourmet Granite Kitchen, All Custom-Made Cabinets, Hardwood Floor, In-Ground Pool. Master Bedroom With Jacuzzi, Luxury Family Room W/Fireplace. Jericho School District.